While it’s always most efficient to wash a full, large load, if you must wash a smaller amount of clothing, change the load size settings accordingly. For energy efficiency, wash all of your clothing with cold water. Most modern washers and detergents clean nicely with cold water, and you’ll better preserve your clothing’s colors and fabric using cold water. Pay attention to the clothes you are throwing in the washer. Zip up zippers, empty pockets, close bra hooks and turn clothing inside out when it has beads, sequins or other designs so items don’t catch on the washer drum. Balance the weight of items throughout the washer tub, especially if you’re washing a mixture of heavy and lightweight items. Never wrap large pieces like blankets or sheets around the washer tub. Twice a year, fill top-loading washers with hot water and vinegar, allow it to sit for an hour before finishing the wash cycle. Follow with a new cycle and one cup of baking soda. Most families wouldn’t know what to do without their washing machine and when you need washer repair, you often need professional help. 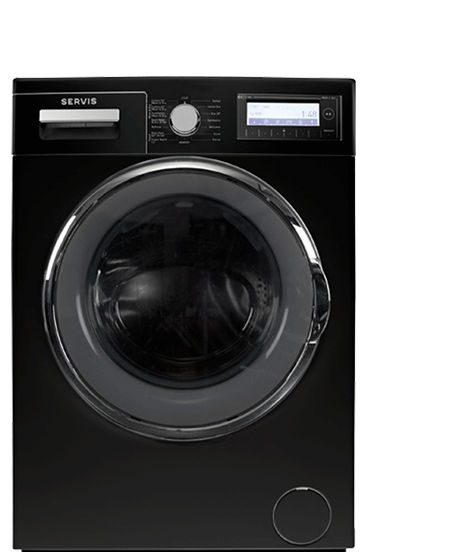 An essential household appliance, the washing machine in your home is expected to perform for many years. Washer repair San Francisco has to be done by our company. On of the reasons is affordable price and a great customer service! It likely required a moderate to substantial investment, depending on the features and type, and you simply won’t get your money’s worth unless it’s kept in good operating condition. Regular maintenance can go a long way toward making sure your washing machine holds up over the long term. You need washing machine repair because your washer made a funny noise and won’t start up again. What are you going to do? Warning! Performing maintenance on any electrical appliance (like a washing machine) may result in serious bodily harm or death. Always make sure all power sources are disconnected to reduce the risk of electric shock. We offer free consultations and invite you to call on us with any concerns. 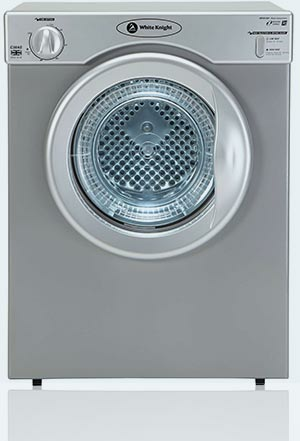 Washing machines perform several different functions, making them more difficult to diagnose when something goes wrong. Some problems may be outlined in the Owner’s Manual for your machine and others may have no mention at all. If you start trying to blindly guess what might be causing the problem, you could run up quite a parts bill. 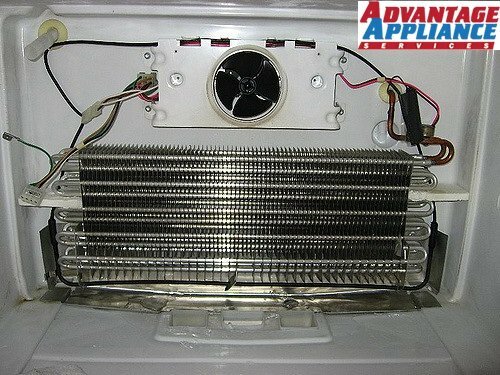 There’s no need to waste time and money guessing about what may be wrong with your washing machine. Our professionals are trained to get to the root of the problem and fix it fast. 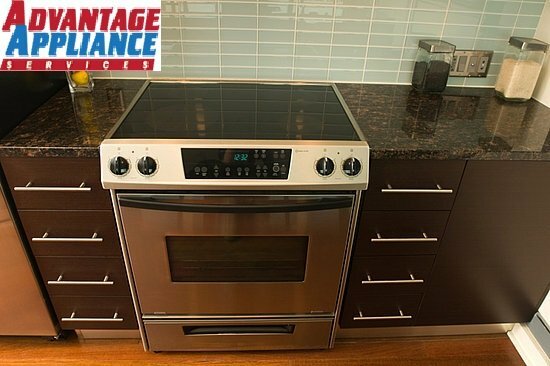 We know how to address the major and minor problems for all brands we service, from Maytag to Kenmore and more. LG has made a name for itself with high-end, innovative kitchen appliances. 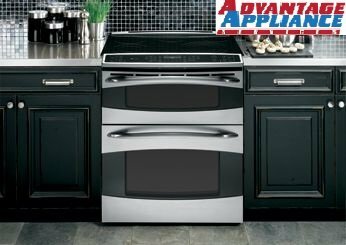 Its ovens, in particular, are beautiful and efficient, suitable for even the.. If you have ever balked at handling refrigerator defrost drain repair, you would do well to consider the days of pre-frostless fridges. Step back in time to..
sfappliancesrepair is reliable repair service provider in San Francisco. sfappliancesrepair repair service in San Francisco is provide affordable service to their customers. Life without a washing machine can be pretty miserable. If yours breaks down it means that you will have piles of laundry to do and you will have to go to the laundrette to do it. This means hours away from home and trips carrying heavy laundry around. You may be tempted to just rush into buying a new washer to replace the broken one. However, it can save you a lot of money to organise a washer repair. You may also find that this can be completed more quickly that you can organise the delivery of a new one and the disposal of the old one. Having items repairs is far kinder to the environment than disposing of it and buying a new one as well. We can help with repairing. We have expert engineers on hand who are able to come and help fix your washer really quickly. They will be able to talk to you about the problem, examine it and then will know what is likely to be wrong with it. There are many things which can go wrong but they will know what it is likely to be and be able to check out different things until they are able to resolve the issue. The engineers are all locally based and they will therefore be able to reach you quickly. They will be used to working with all of the models that are available locally as well and know any problems that might come about due to location such as water hardness. It can be tempting to save money on a washer repair in San Francisco and try to do the job yourself. However, it is wise to remember that you are dealing with electricity and water and you could be putting yourself in danger. It is far better to leave this sort of thing to an expert. They will know more about what could have caused the problem and they will be able to fix it efficiently and safely. We have great discounts and low prices so if you choose us to do your washer repair in SF you may not pay out as much as you think. We also have lots of past happy customers and you can see some of their testimonials on our website. You can also call us up and just talk about the problems you are having and the cost of a repair and then you can use this to make up your mind as to whether you want to use one of our engineers to do your repair.